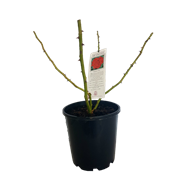 These bare root potted roses have a much longer shelf life than traditional bagged roses, they can be watered and will enjoy pleasing growth and flowering performance. 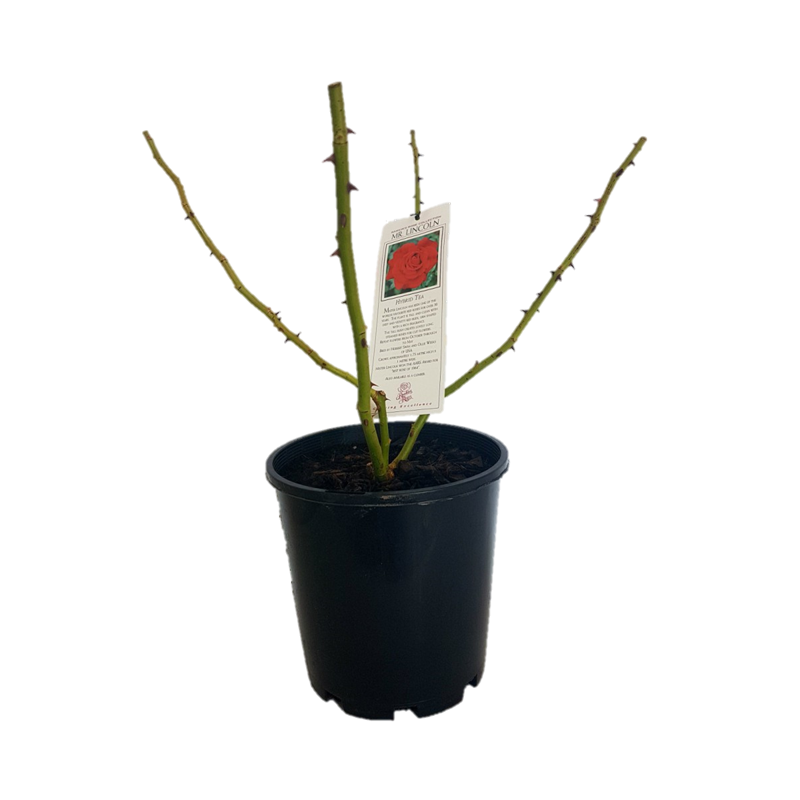 They are suitable for both garden beds and pots. 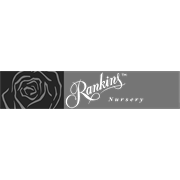 There is a wide range of colours, perfumes and varieties available.